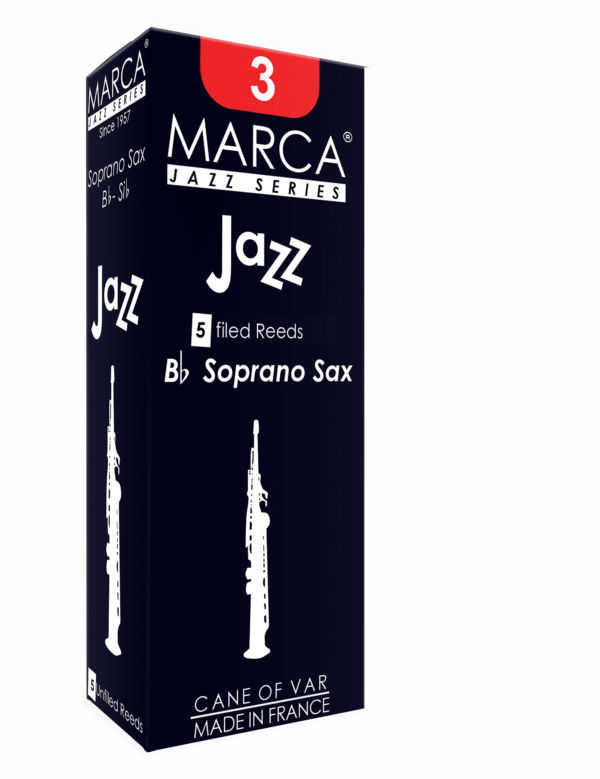 Thought yet supple, like the brand of music they were named for, Marca Jazz Filed reeds cater to the particular demands of the Jazz saxophonists. 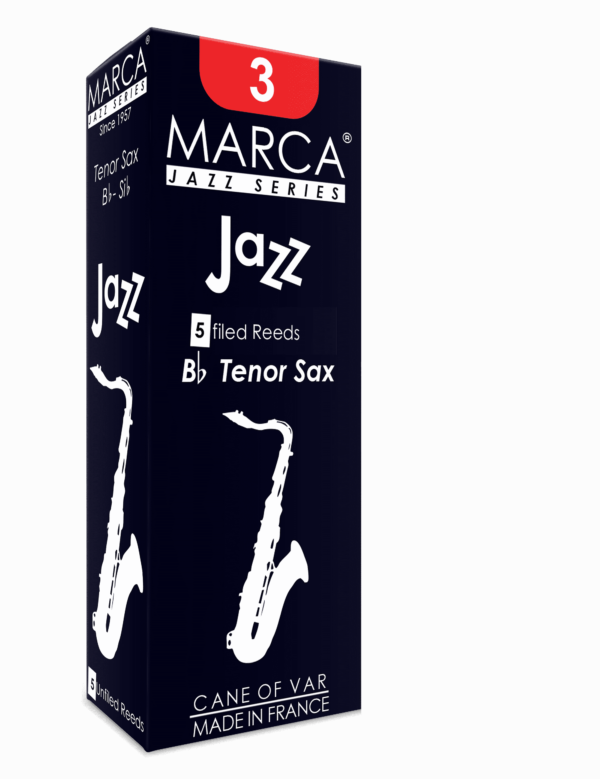 Marca’s outstanding consistency and exceptional durability are combined with a special cut that provides excellent highs for increased projection. 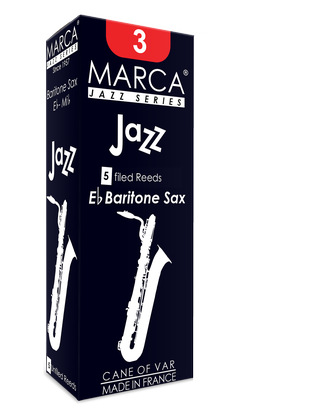 A Marca Jazz reed provides ease in the high register and superior articulation throughout the range of the instruments. 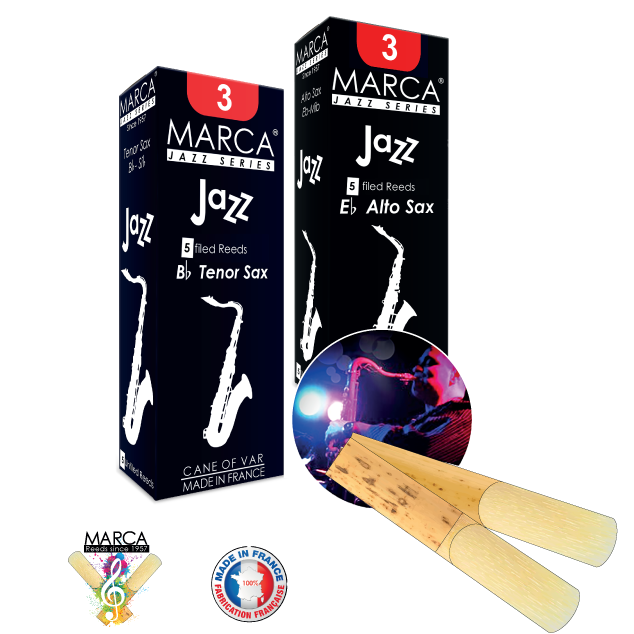 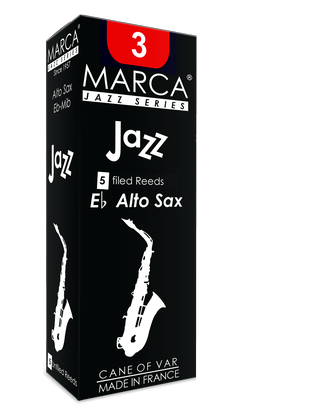 The Marca Jazz reeds are available in Filed for all saxophones.